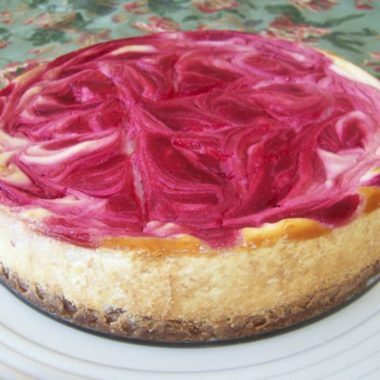 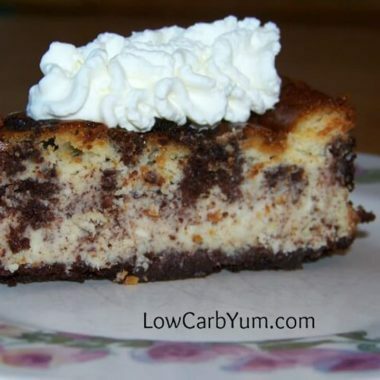 Discover why cheesecake is the most popular dessert for those watching carbs. 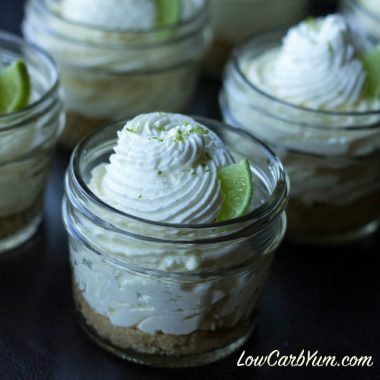 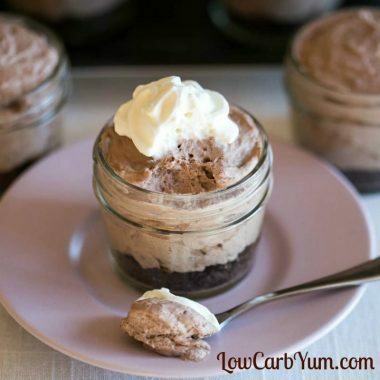 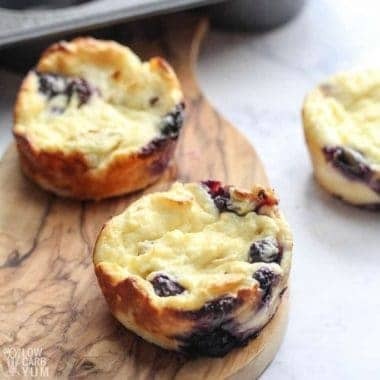 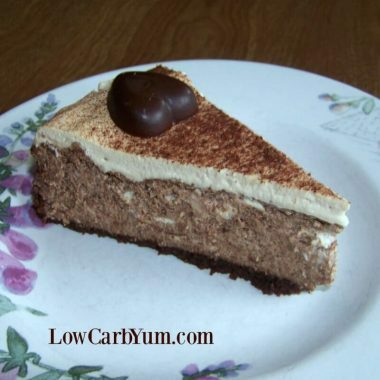 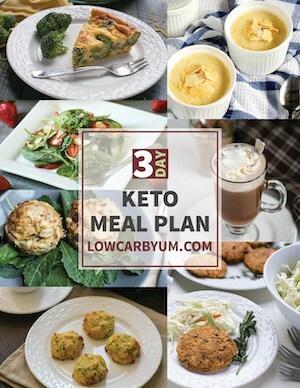 Just take a look at all the amazing low carb and keto cheesecakes that can be made and enjoyed while on a limited carbohydrate eating plan. 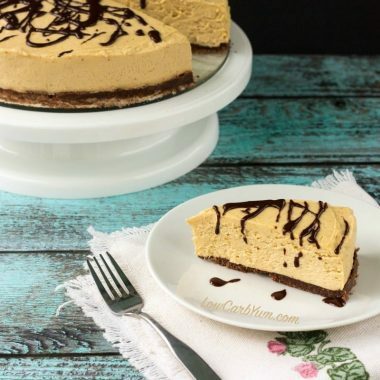 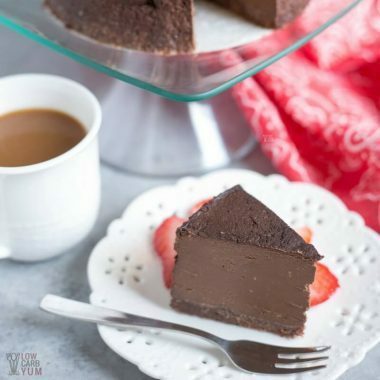 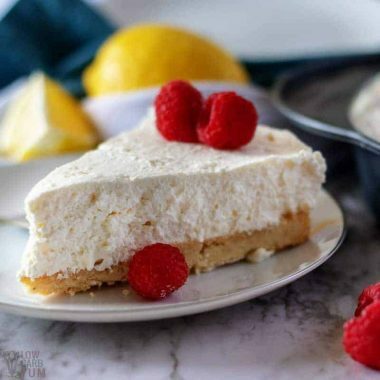 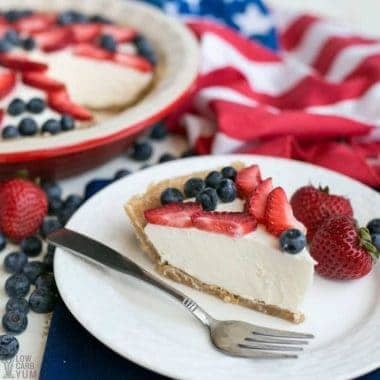 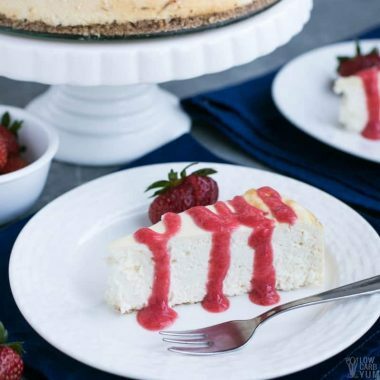 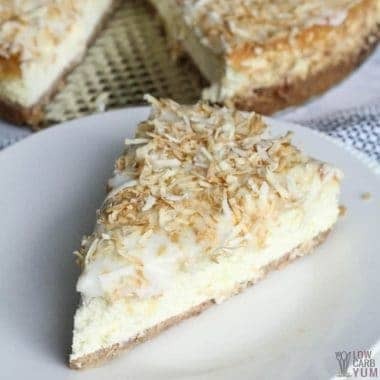 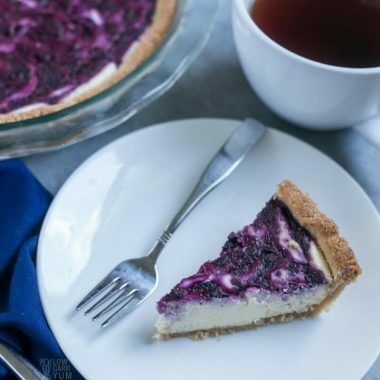 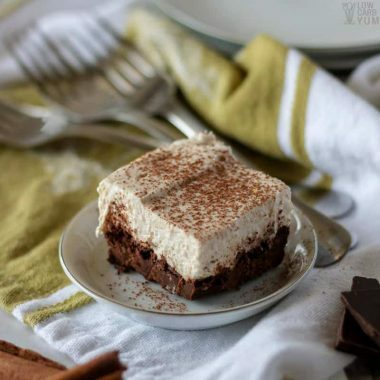 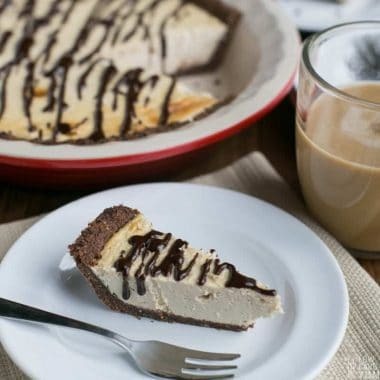 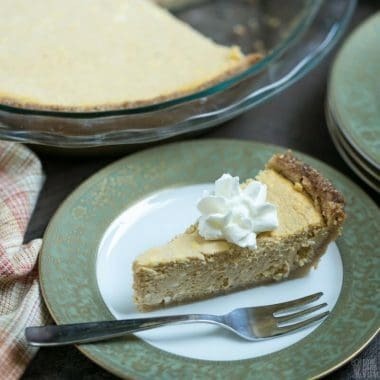 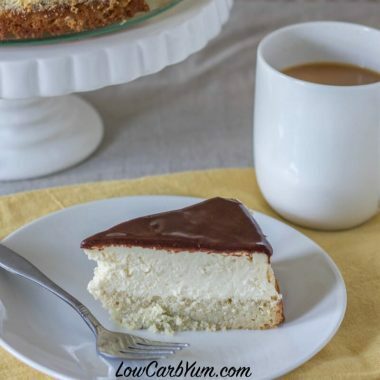 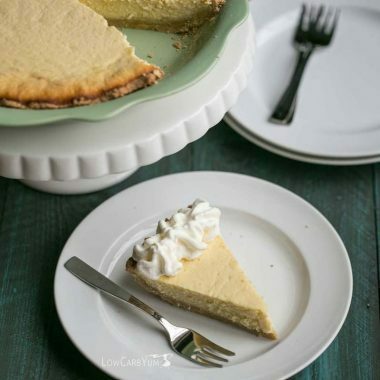 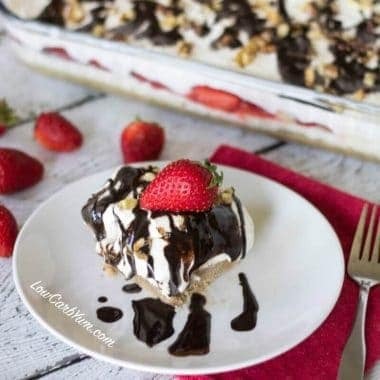 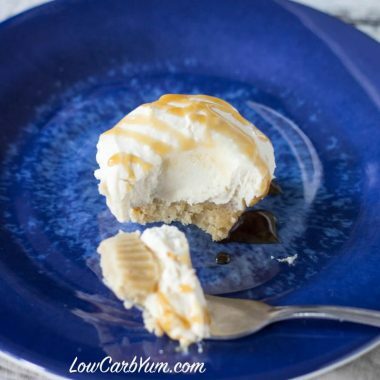 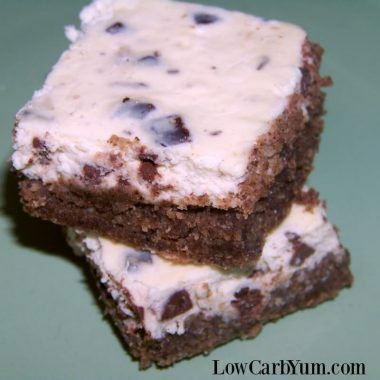 From an easy no bake low carb cheesecake to a ricotta pie to a mocha cheesecake, you'll find the perfect dessert for every day or a special event. 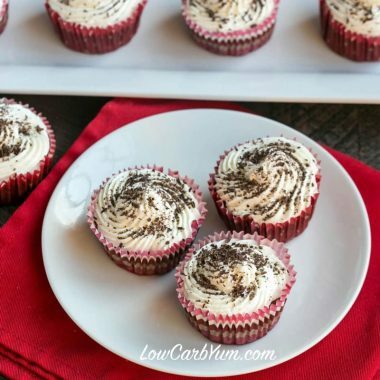 Your friends and family will thank you for the healthier treat. 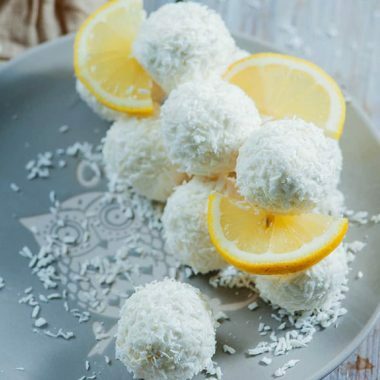 Lemon Coconut Cream Cheese Balls Make a Tasty Snack!